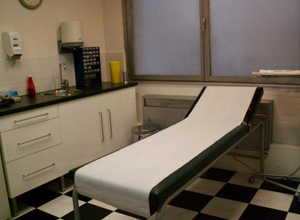 In an hospital-like environment you can acquire safely your new piercing, as we guaranty a strict hygiene on the material used to pierce and the placed jewel. 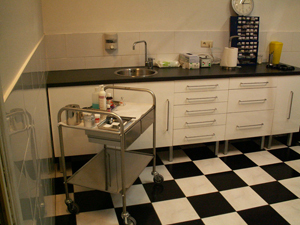 Two spacious piercing studios are cleaned and disinfected each day. 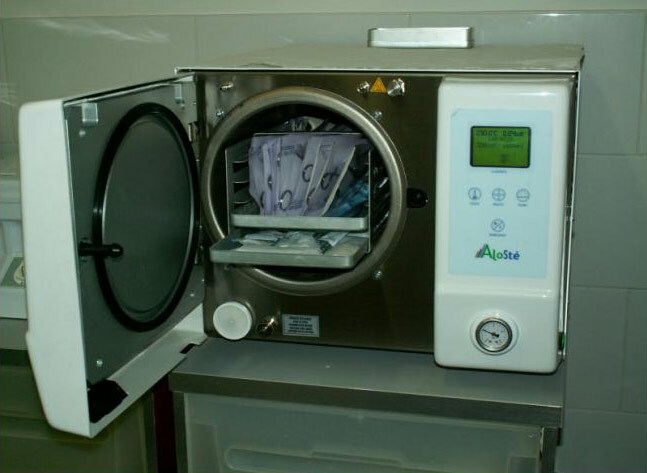 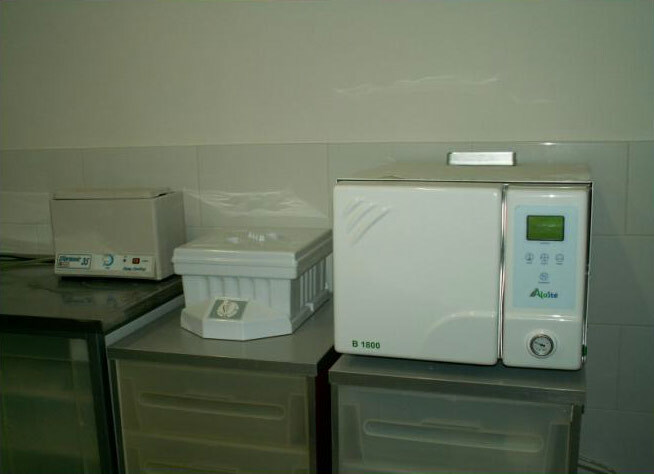 The work surfaces, material and products used are sterilized and made germ-free between each client. For each appointment the protocol of hygiene is strictly respected; washing hands before any physical contact, wearing medical gloves during the preparation of the intervention, disinfecting the concerned body parts, wearing sterile gloves during the posing and using sterile material (tweezer, single use needle, jewel) so that the piercing is realized in complete safety. 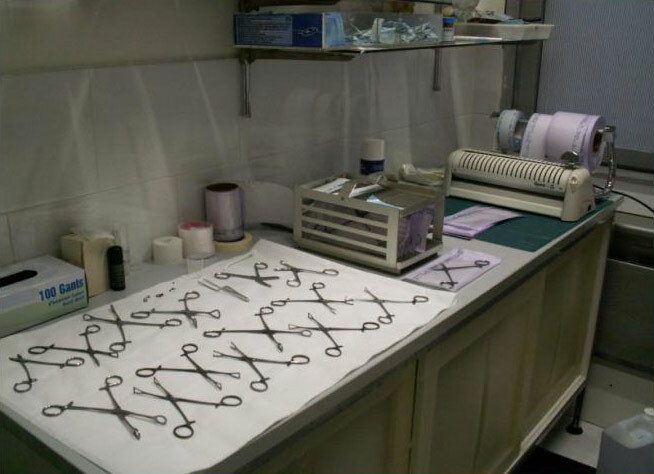 Our experienced piercers followed with success the training on hygienic procedures relative to piercing. Security is our priority! So the future piercee can be sure of the high level of medical hygiene, and the piercer will use his skills and humor to relax and de-stress them, so that the piercing, a medical-tribal act, becomes even a pleasure. 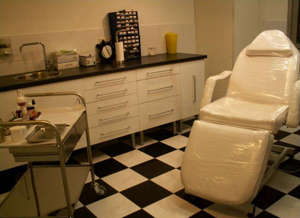 Concerning "stretching" (enlargement of a piercing), we’ll advice the best options to enlarge the chosen zone in a gentle and less painful way.